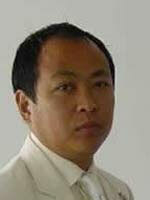 Pretso Therie is the Director of the CWIIL Group (NE & NCR). He has an MBA degree from Australia. Pretso was instrumental in strategizing the Organization’s structure and programme during its initial years. Naro Imchen is an entrepreneur. She is a culinary specialist with trainings from Bangkok and New.Delhi. She also dabbles in clothing and retail. Naro has a Bachelors degree from Shillong. 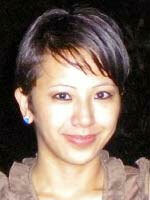 Angelica M.Chishi went to Lady Shri Ram Colleg, New Delhi and has a master’s degree in Clinical Applied Psychology. 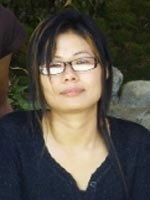 Alen Phom after her Master’s degree from Delhi University joined the YouthNet team in building the organization. 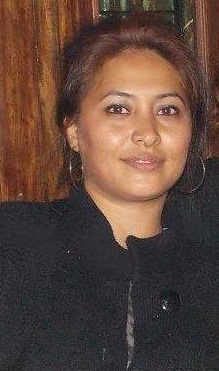 She joined the crew of Kingfishers Airlines in 2007. She is an alumni of Christ College, Bangalore.